The periodontal therapy treatment depend upon the kind and seriousness of the condition. Your dental practitioner and dental care hygienist will examine for periodontal illness and suggest the proper therapy. Periodontal illness advances because the sulcus (pocket or room) between the enamel and gum tissue gets filled with micro-organisms, plaque, and tartar, causing discomfort to the surrounding areas. Whenever these irritants continue to be within the pocket area, they may cause injury to the gum tissue and sooner or later, the bone tissue that supports the teeth! In the event that illness is caught within the very early phases of gingivitis, with no damage done, one to two regular cleanings is going to be suggested. 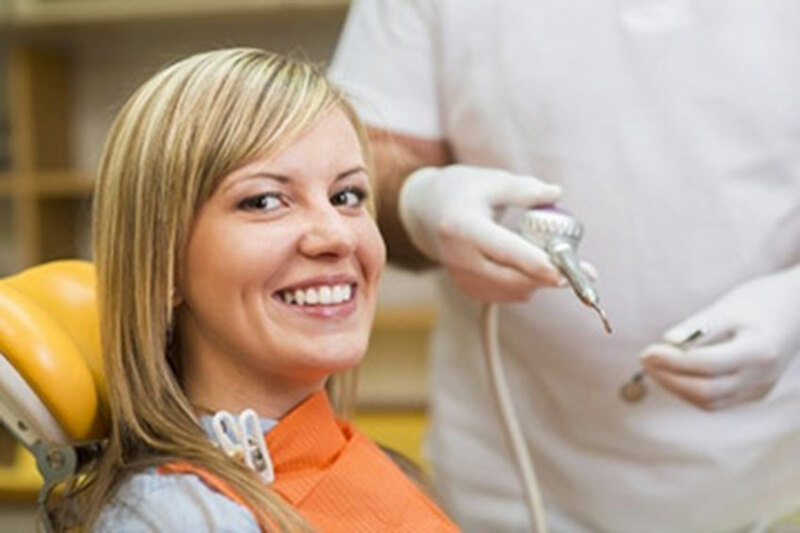 Additionally, you will be provided with directions on enhancing your day-to-day dental health practices and achieving regular dental cleanings. In the event that the disease has progressed to more advanced phases, a unique periodontal cleaning is known as scaling and root planning, or deep cleaning, will likely be suggested. Most commonly it is completed one quadrant of the mouth at a time while the area is numbed. In this process, tartar, plaque, and toxins are taken out of above and below the gum line (scaling), and rough spots on the root surfaces are smoothed (called planing). This dental treatment assists gum tissue to heal and the pockets to shrink. Medication especially medicated mouth rinses, and an electric powered toothbrush can be advised to aid manage infection and recovery. In the event that the pockets do not heal properly after scaling and root planning, a periodontal surgical procedure may be required to decrease pocket depths, which also makes the teeth easier to keep clean. Your dental practitioner may additionally suggest that you see a Periodontist (professional of the gum tissue and supporting bone tissue).